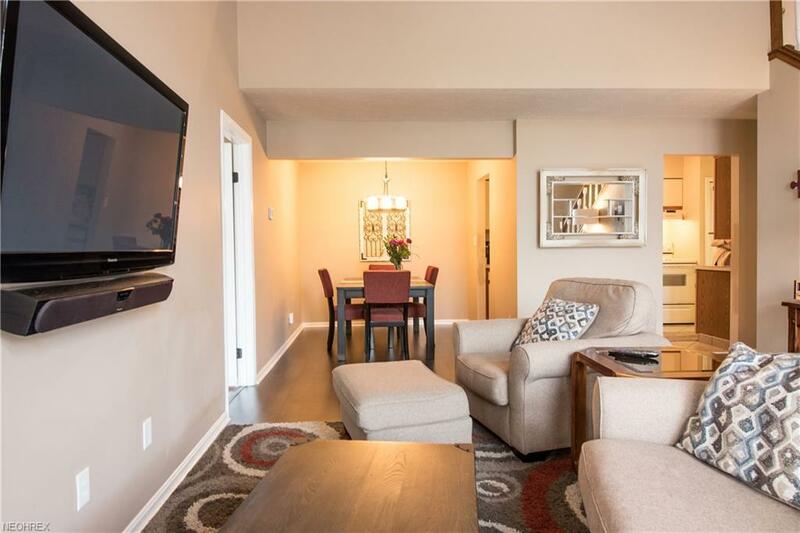 This stunning condo in coveted Greenwood Village welcomes you home. 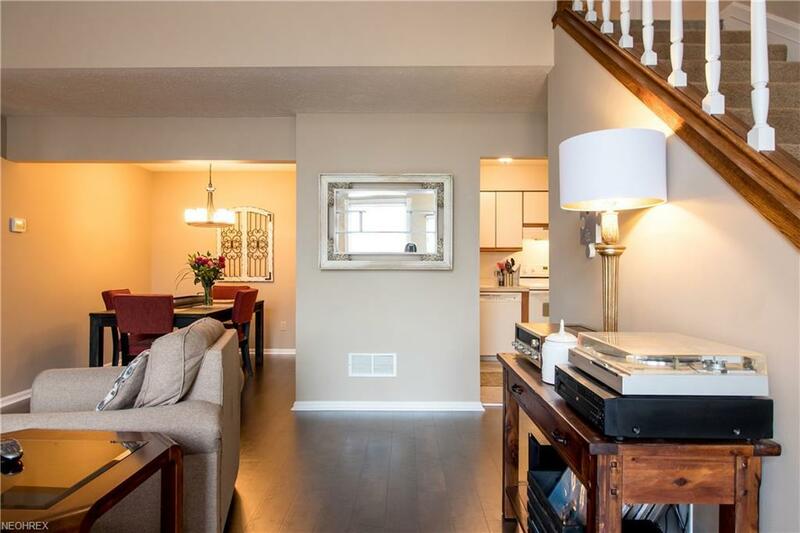 Upon entering you'll find gorgeous dark floors, high vaulted ceilings, everything you need for first floor living. The master bath (with an on suite bathroom) features more vaulted ceilings with tons of space for all of your king sized furniture. There is also a guest bedroom and bath on the first floor, having the laundry room only steps away. Up the stairway you'll find an amazing loft overlooking the cozy living room. To the left you will see an additional room which could be a home office, or third bedroom. Lastly, to the right is bonus area waiting to be finished for anything you desire. With the amount of space this home offers, the possibilities are endless! 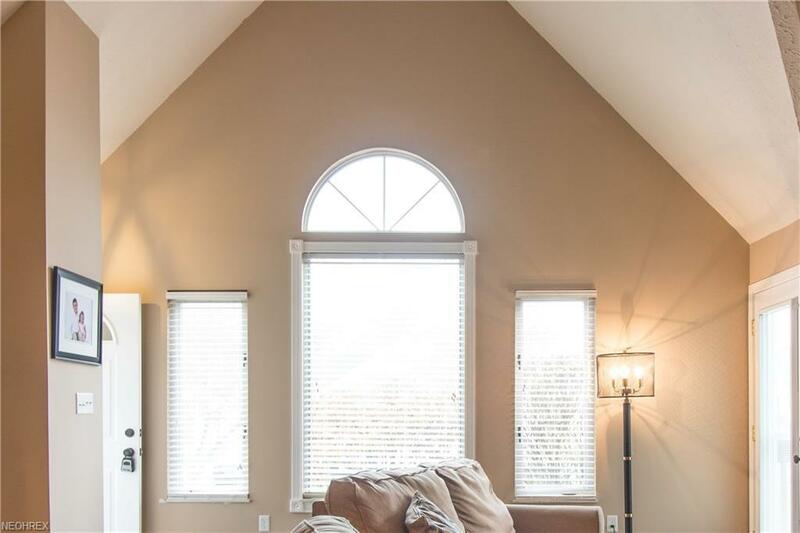 Buy this home with peace of mind since the full sized basement has been professionally waterproofed, furnace has a warranty until 2020, and a home warranty is also included! Greenwood Village offers many sought after amenities including indoor pool, outdoor pool, exercise venue, playground and tennis courts. 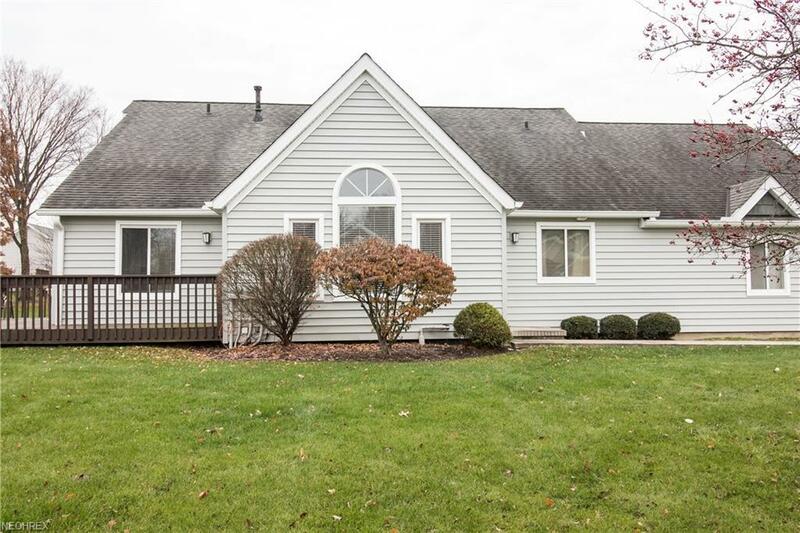 Located next to the gorgeous Cleveland Metroparks this home is in an outdoor enthusiasts dream location. Minutes away from shopping, fabulous restaurants & even the Hard Rock Rocksino means there's always fun to be had.